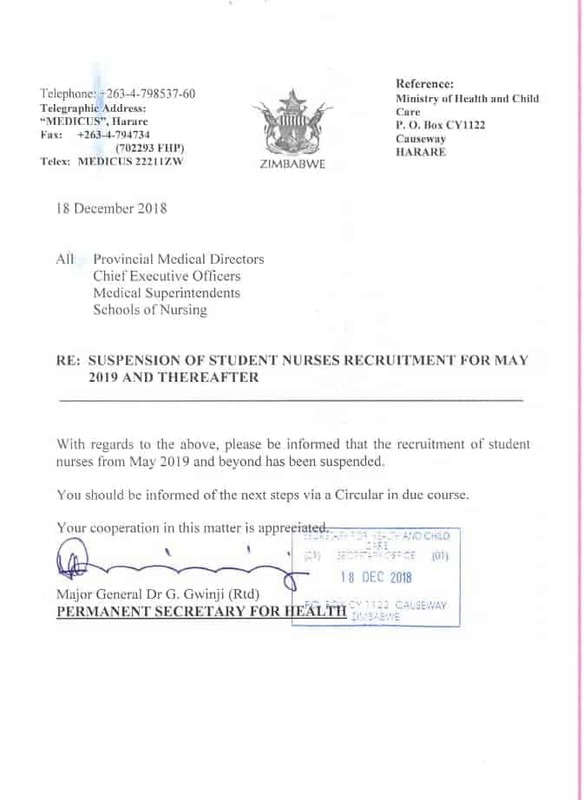 Mnangagwa’s government has temporarily suspended the recruitment of student nurses from May 2019 and beyond in order to review the nurses’ recruitment policy. 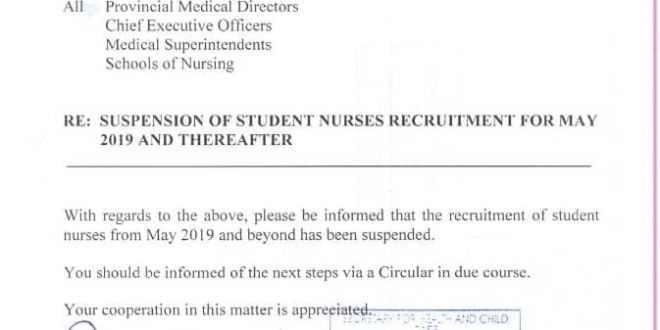 A circular dated 18 December 2018 and signed by the Permanent Secretary of health and Child Care Dr Gerald Gwinji has been sent out to all hospitals that offer nurses’ training. 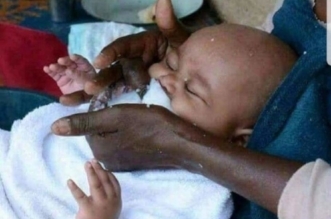 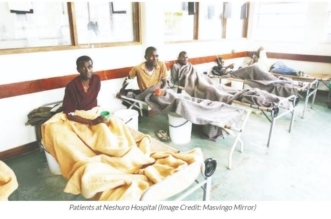 Speaking to ZBC News, Dr Gwinji said this is a temporary measure to fine-tune nurses recruitment policies and processes to ensure they are standard and uniform across all institutions.